Valentine's Day is the notorious day of love and affections, where we appreciate our love ones and celebrate them. On every February fourteenth, everyone worldwide exchanges cards, chocolate, and flowers to their loved ones. Either if it’s to your crush, wife, husband, brother, sister, or even to your beloved pet, almost everyone exchanges something to a loved one. But, what does it all mean? Why do we always do this every year on an ordinary day in February? The story of Valentine’s day was an ancient Christian and Roman story. This holiday originated from Ancient Roman Festival Lupercalis/ Lupercalia. The story all begins with a brave man named “Saint Valentine.” Saint Valentine was a bishop who held secret marriage ceremonies. The emperor at that time, Claudius, prohibited marriage for young men. He felt that married soldier men were more emotionally attached to their families, thus making them inefficient soldiers. To solve this problem, Claudius felt the need to forbid marriage to assure the quality in each soldier. People were in shock when they heard the horrifying news of the marriage being ban. Saint Valentine was a bishop at that time, and he witnessed young lovers give up their hope of their own family and getting married. Hence, he began secretly performing many marriages without Claudius knowing. Sadly, Claudius soon discovered his secret hide out where he married couples, and arrested him immediately. 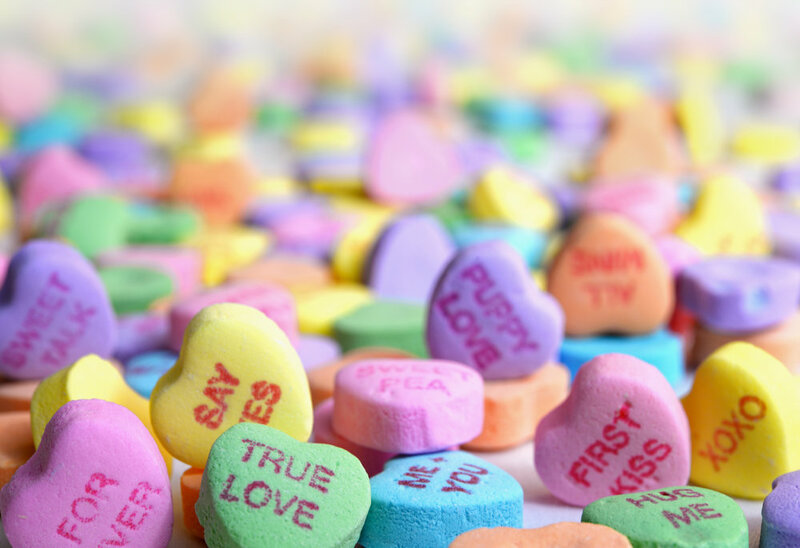 In spite it all, every year on February fourteenth (the day Saint Valentine was executed), people worldwide sent cards to the people they admired, and this day was later called Valentine’s Day in memory and dedication to Saint Valentine and his bravery.